Categories: Bhaktas, Gnaneshwar, Mahans, Pandharpur, Panduranga, Panduranga Bhaktas, Spirituality, Srimad Bhagavat Gita. From this month, we are starting a new quiz series on the great bhaktas of Lord Panduranga. Hope this is another exciting journey of learning, discovery and appreciation for all our readers! This month’s quiz is on the famous Sant Gnaneshwar. 1. Who was Sant Gnaneshwar’s father? 2. Who was the great Mahatma whom Vithoba met in Kasi? 3. 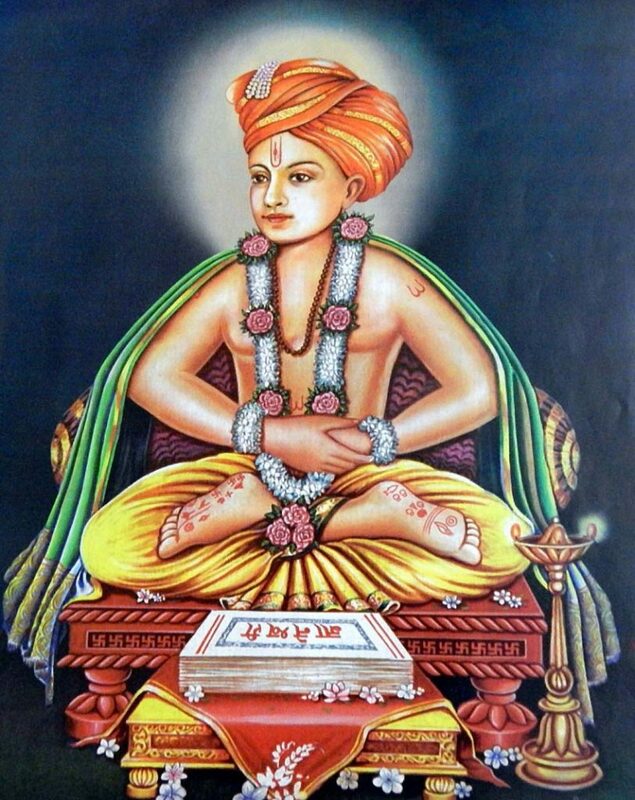 Where was Sant Gnaneshwar born? 4. How many siblings did Sant Gnaneshwar have? 5. Who is the eldest brother of Sant Gnaneshwar? 6. Who is considered as an incarnation of Lord Shiva? 7. Name the sister of Sant Gnaneshwar. 8. Sant Gnaneshwar’sister is considered to be an incarnation of ________. 9. Name the animal that recited Sama Veda by the mere touch of Sant Gnaneshwar. 10. What does the term Gnaneshwar mean? 12. Sant Gnaneshwar composed Jnaneshwari, a commentary on ______________.